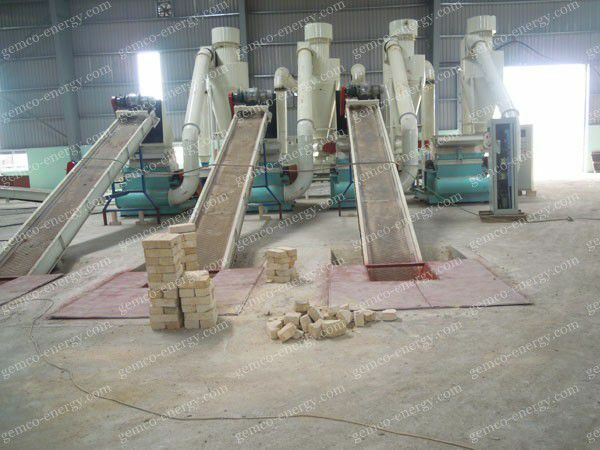 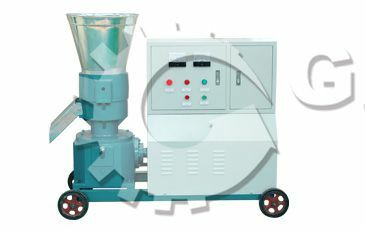 The customer has wood chip as raw material. 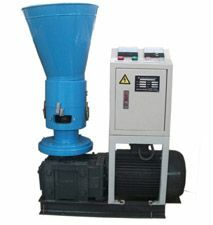 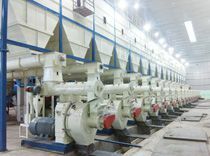 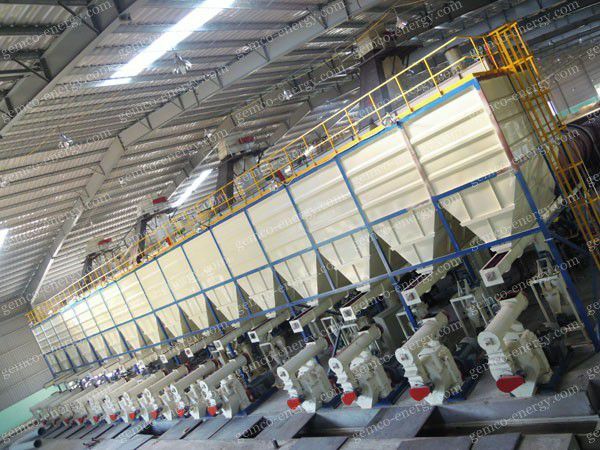 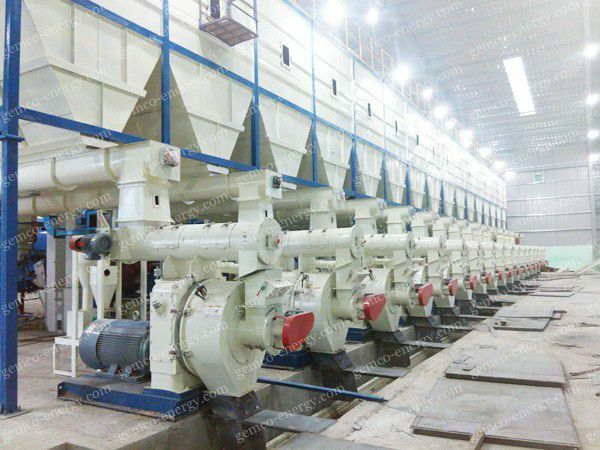 The Maximum Capacity of this plant is 32ton/h as long as there is sufficient raw material supply. 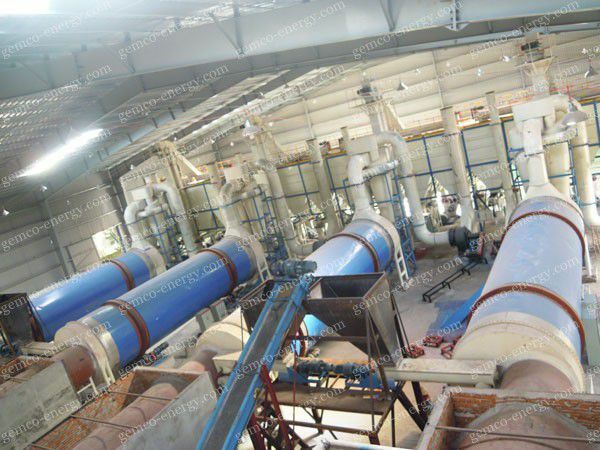 This is till now the LARGEST wood pellet plant in Asia. 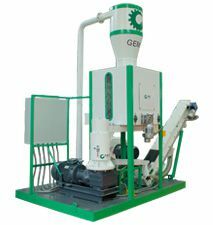 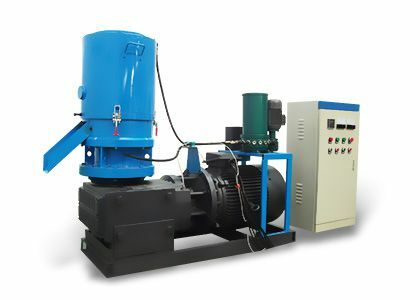 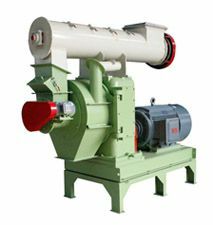 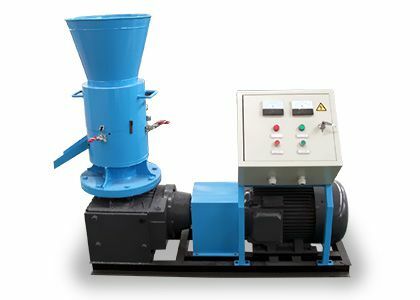 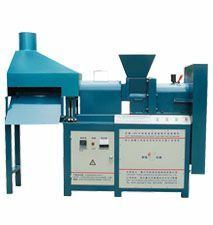 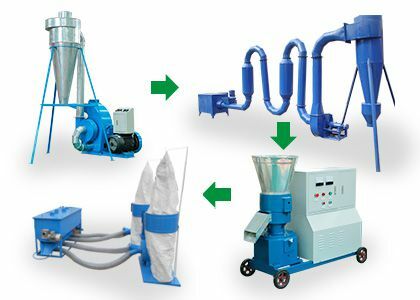 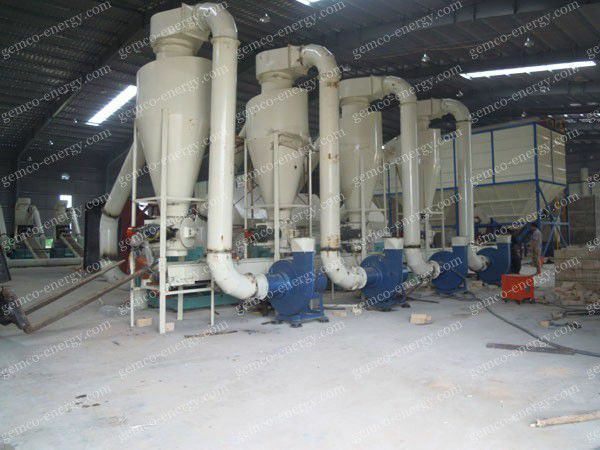 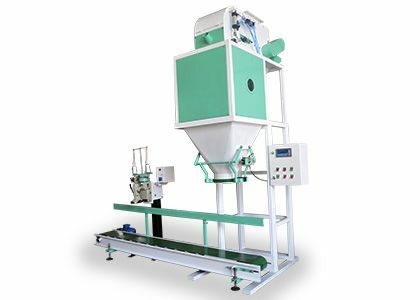 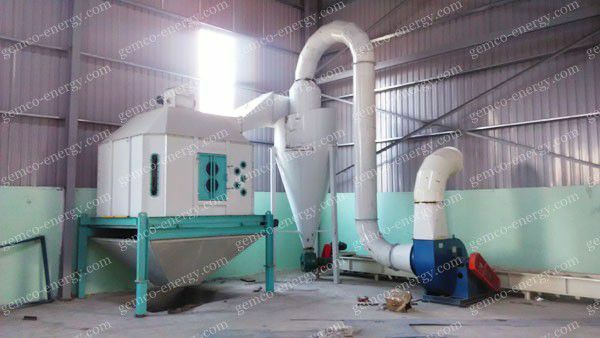 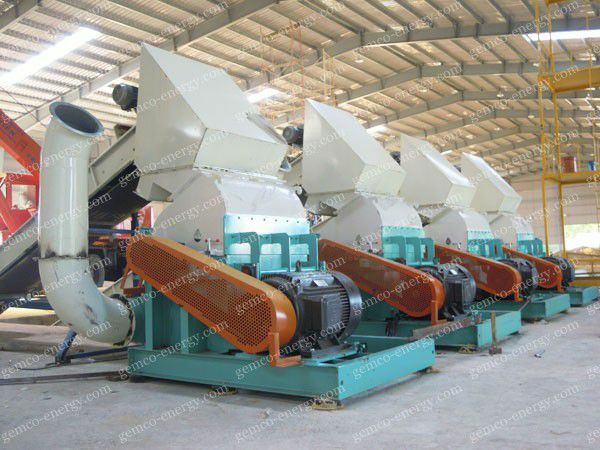 Composition: log splitter, belt conveyor, drum chipper, crusher, storage bin, dryer, screw conveyor, elevator, automatic iron remover, BPM508 wood pellet mill, pellet mill cooling system, horizontal pellet conveyor, pellet cooler, semi-automatic packing machine and auxiliary parts. 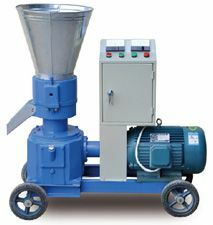 The storage bin was purchased by customer locally to save cost, but it is designed unreasonably. 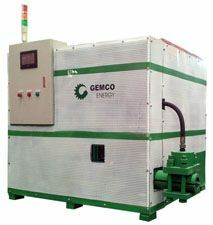 In fact, the storage bin designed by GEMCO is much more advanced than those purchased locally.